Showing results for tags 'alberto mesirca'. Nuova release discografica di Brilliant Classics dedicata al repertorio per flauto e chitarra. 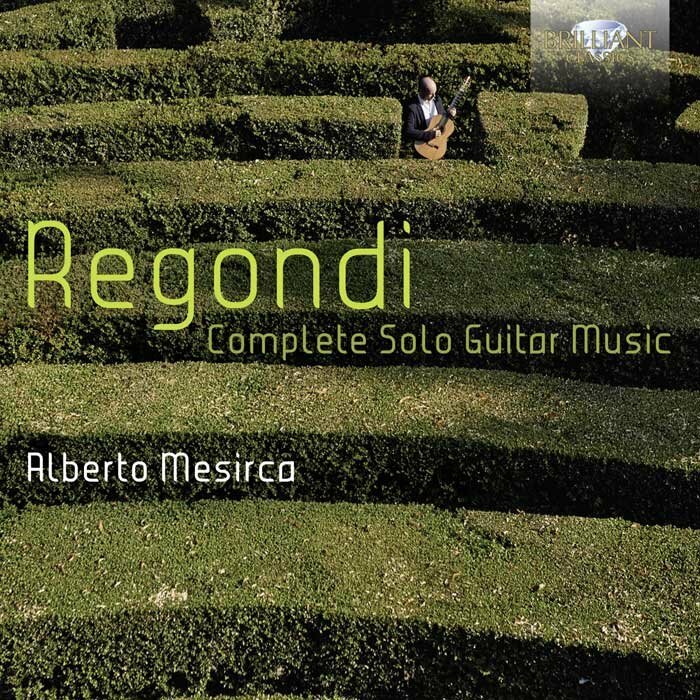 Il CD singolo contiene musica di George Rochberg, Terry Riley, Osvaldo Golijov, Marc Ribot, Charles Wuorinen, Mark Delpriora and Ruth Crawford Seeger. 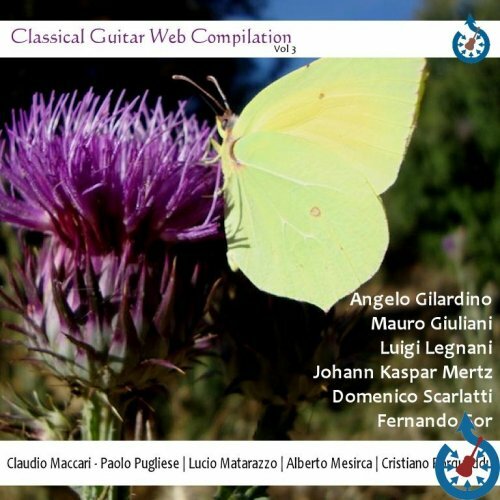 Daniele Ruggieri, flauto Alberto Mesirca, chitarra La tracklist: Dal sito dell'editore: A brief history of 20th-century American music and a valuable, offbeat addition to the comprehensive Brilliant Classics library of guitar music. Among the most extensive works here is the cycle of Cantos Desiertos (1996) composed for flute and guitar by Terry Riley. The cycle was later incorporated within The Book of Abbeyzoud, an album with a character suspended between the Biblical, the mystical and the exotic. Francesco en Paraiso is a tender memorial to the countertenor Frank Royon Le Mée (1952-1993). The cycle continues with an Indian melody, and a melancholy lament before ending with a sultry Tango Ladeado (Tango Off-Centre). Hardly less substantial is Muse of Fire (1990) by George Rochberg, written in the shadow of the Gulf War: hence the sudden stops and starts, the military evocations, the funeral marches, the moments of dream-like lyricism and the rhapsodic soliloquies. Ora pro nobis (1991) is based on the slow movement of Bach’s Italian Concerto: a plea for release at a deeply troubled time. 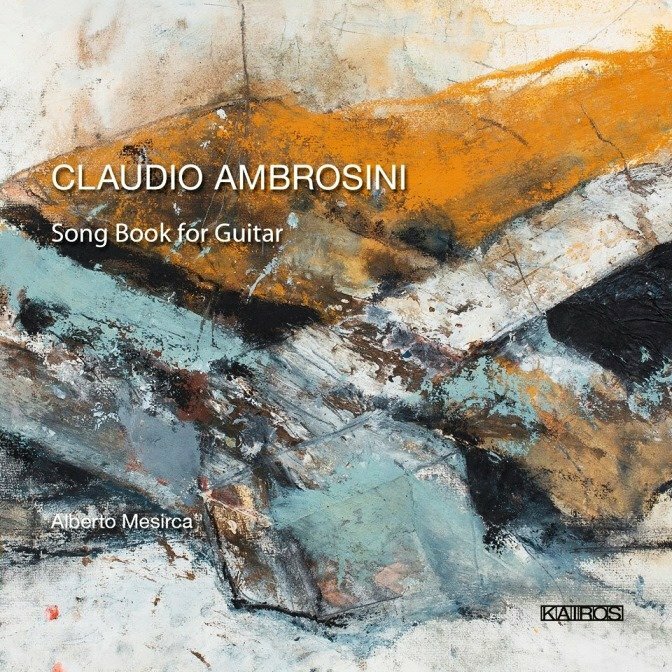 Bateau is a song from the 2003 album Ceramic Dog by Marco Ribot, who works mostly with jazz and post-rock musicians: this is the work’s first performance on classical guitar, and Alberto Mesirca brings out the delicate textures that evoke light shimmering on water. 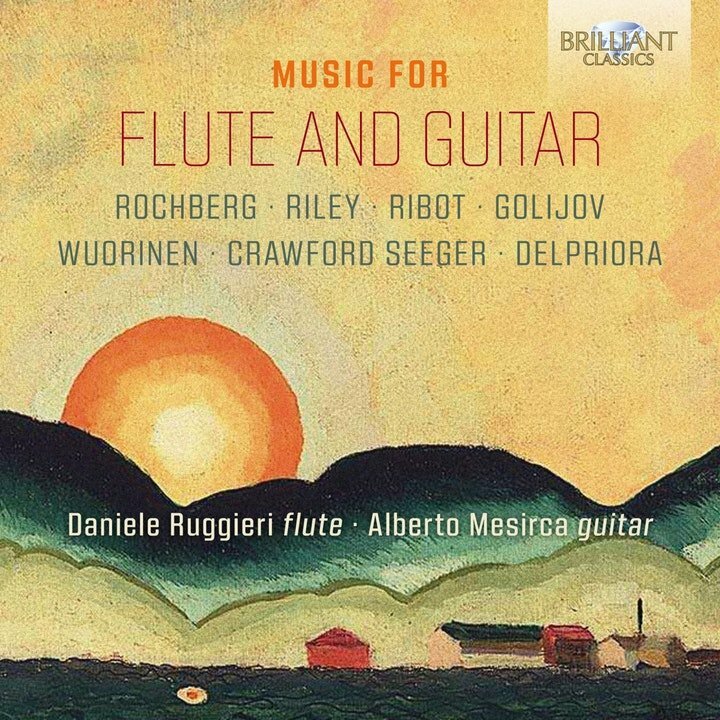 Of similar aquatic origins, Fish Tale is a ‘watercolour for flute and guitar’ by Osvaldo Golijov: ‘I wanted everything to be beautiful,’ said the composer, ‘even at the expense of some sense.’ This unique compilation concludes with shorter solo pieces alternating between flute and guitar, taking in the satisfyingly intricate textures of Crawford Seeger and Wuorinen at each end of American modernism, as well as a touching elegy by Mark Delpriora in memory of a student of his, Basil Keiser. 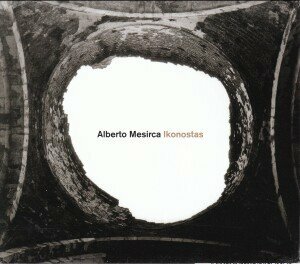 This is the third solo album on Brilliant Classics by the guitarist Alberto Mesirca after his collections of music by Regondi (BC94841) and Sanz (BC95396). This fascinating program presents original works for flute and guitar written in 20th century America, as diverse and complex as the country itself, making the distinction between “classical”, “popular” and “folk” meaningless. Featured are works by George Rochberg, Terry Riley (the minimal music pioneer), Marc Ribot, Osvaldo Golijov, Charles Wuorinen, Ruth Crawford Seeger and Mark Delpriora: a kaleidoscope of highly original, provoking and diverting music! 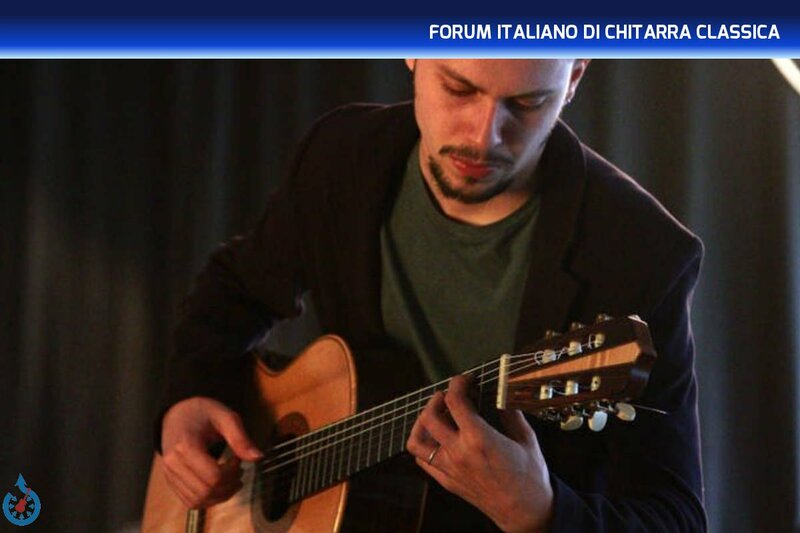 Played with passion, understanding and consummate skill by flutist Daniele Ruggieri and guitarist Alberto Mesirca. Excellent and extensive liner notes by Giovanni Cestino. 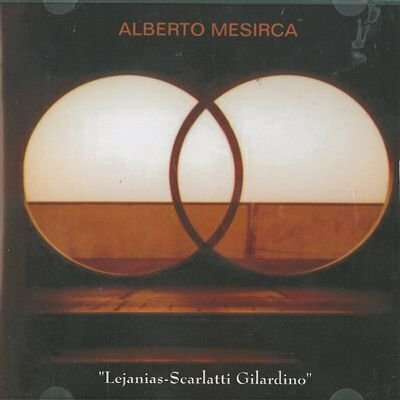 L'etichetta discografica Brilliant Classics pubblica il nuovo CD del chitarrista italiano @Alberto Mesirca dedicato alla musica per chitarra sola di Gaspar Sanz (1640 - 1710). 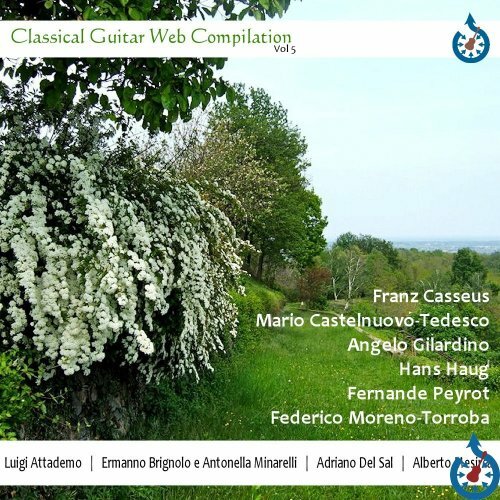 La tracklist include i seguenti lavori: Dal sito dell'editore: Composer, theorist and guitarist Gaspar Sanz was born in Calanda in Aragón in 1640, and in 1674, in Zaragoza, he published the first edition of his Instrucción de música sobre la guitarra española (Musical Instruction for the Spanish Guitar), containing numerous compositions. Sanz’s music reveals him to have been a key figure in bridging two different musical traditions – the Spanish and the Italian. We know from his own testimony that music from outside Spain was being performed in Zaragoza in his lifetime, and the cultural influence of Austria, with its leanings for the Italian style, would also have been felt in the city at that time. His book, at once a collection of music and a method, was addressed to both aficionados and beginners, as well as professional musicians. It contains practical and innovative advice on harmony, counterpoint and continuo practice for accompanying soloists and dancers, his vast musical knowledge and creativity demonstrated in numerous original compositions and national and foreign songs. While the origins of the latter lie in the folk tradition, by the time Sanz published the Instrucción de música, these had already long been part of the art music from which Sanz drew his inspiration. 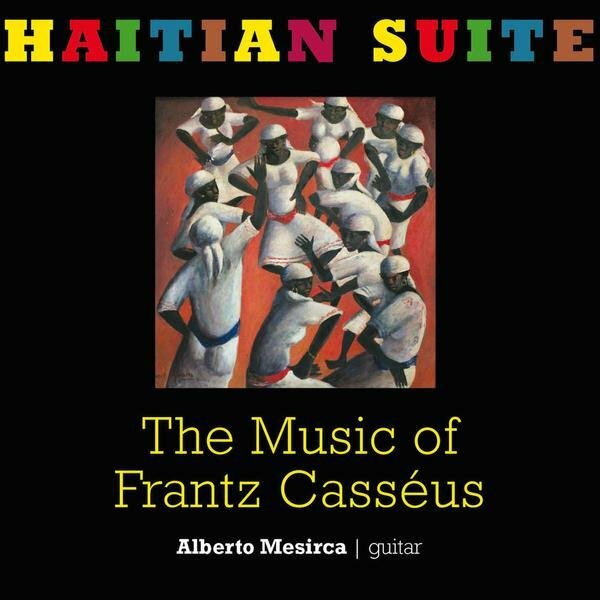 Having travelled the continent extensively, much of his musical education took place in Italy, and he would have encountered these songs and dances there in instrumental versions. 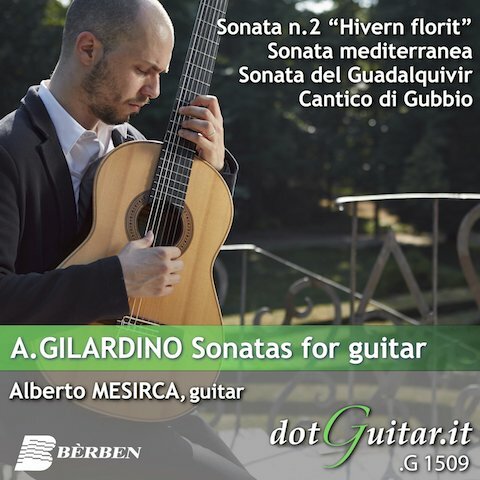 Italian classical guitarist Alberto Mesirca was hailed as ‘prodigiously talented’ in Classical Guitar Magazine, and Kenneth Keaton of American Record Guide praised his album Scarlatti Sonatas as ‘the best Scarlatti I’ve heard on solo guitar’. He is a two-time winner of the “Golden Guitar” Award: for Best Recording in 2007 and as Best Upcoming Artist of the Year in 2009. 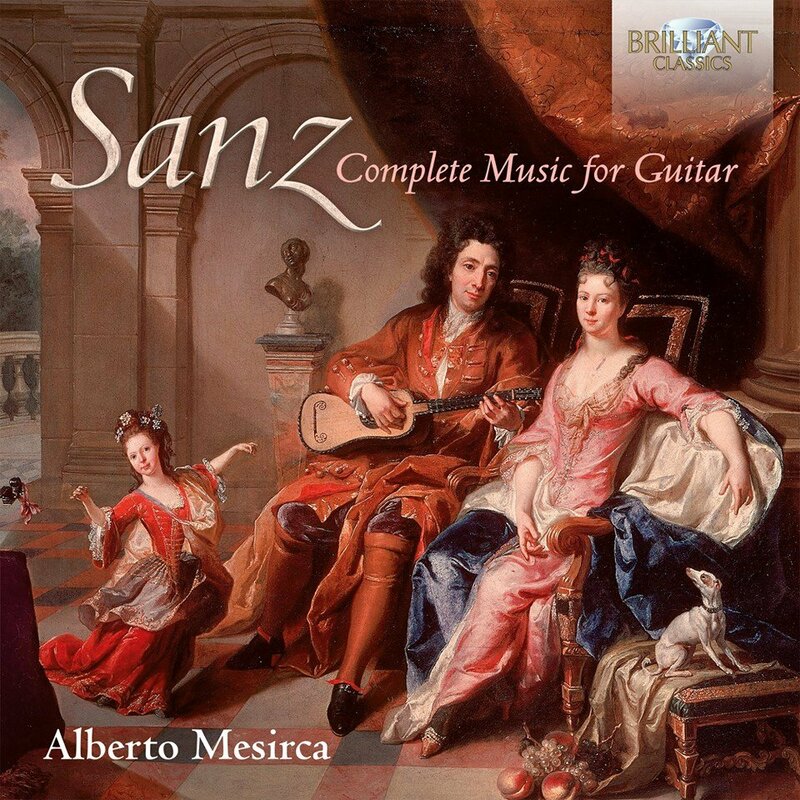 With this two-CD set, he has recorded all of Sanz’s punteado (plucked) music for guitar, together with the corresponding rasgueado (strummed) parts or dances. He includes his own arrangements of the dances ‘La tarantela’ and ‘Baile de Mantua’, which Sanz published in strummed versions only. Gaspar Sanz (1640-1710) was born in Calanda, Aragón in Spain. As a young student he went to Italy to learn his craft and art, and studied with the masters in Rome and Naples. His most important publication was published in 1674: “Instrucción de música sobre la guitarra española” (Musical instruction for the Spanish Guitar). This publication contains theoretical information, instructions on technical aspects of the instrument and its way of playing, and a great number of compositions. The publication had far reaching influence on generations of guitar players to come. This new recording presents the compositions from the manuscript, a wide variety of fugues and mainly dances: the Passacalle, Coriente, Zarabanda, Jiga and other popular dances, with roots in the rich folk music of both Spain and Italy. Master guitarist Alberto Mesirca is twice winner of the Golden Guitar, for the best recording of the Year. He recorded the complete guitar music by Regondi and “Voces de Sefarad” , four centuries of Sephardic Songs. 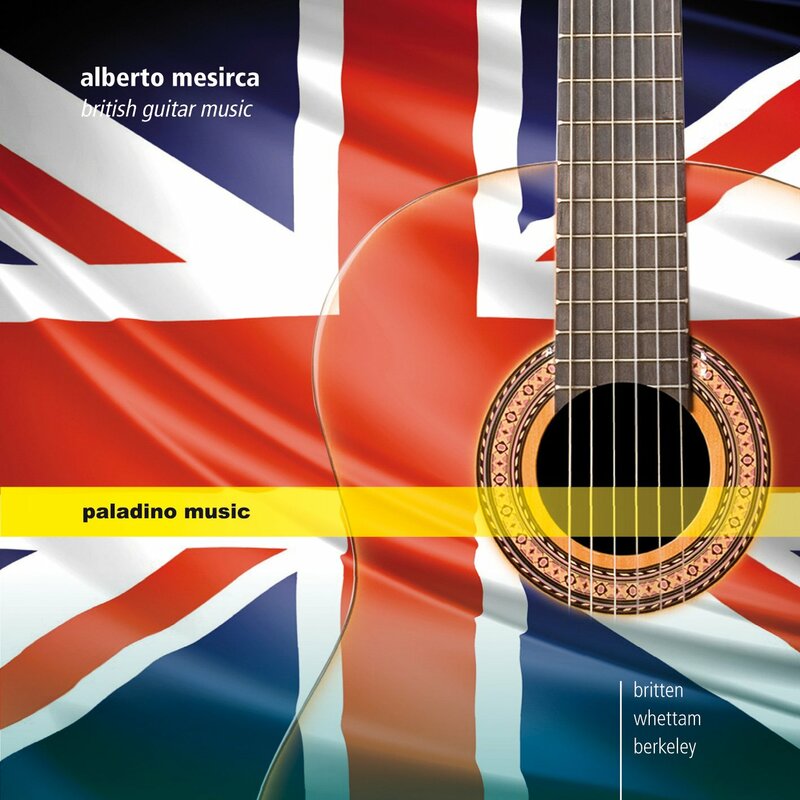 British Guitar Music, nuovo CD di Alberto Mesirca Data di pubblicazione: 15 Agosto 2012 Etichetta: Paladino Music Artisti: Alberto Mesirca, Martin Rummel Musiche di: John Dowland, Benjamin Britten, Sir Lennox Berkeley, Robert Fripp, Graham Whettam, Sir Peter Maxwell Davies Music in England has always had a specific and definite character, from its very early period. 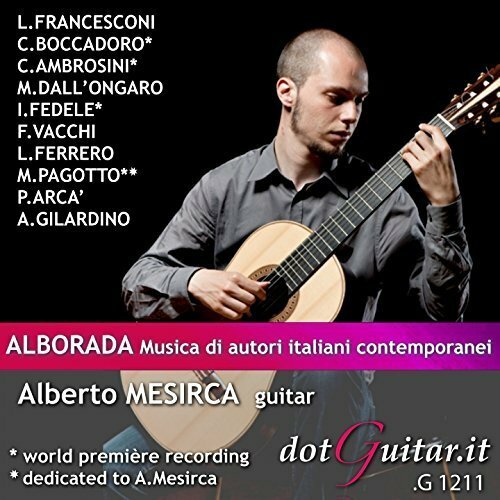 Award-winning guitarist Alberto Mesirca has compiled some of Britain’s finest music to a spectacular album of known and new repertoire. Dowland and Britten are both milestones for any guitarist. Alongside Sir Lennox Berkeley’s relatively newly discovered “Four Pieces” and a transcription of Sir Peter Maxwell Davies’ “Farewell to Stromness”, this disc also contains two world premiere recordings of works by Graham Whettam (1927–2007). Tracklist: John Dowland Preludium Benjamin Britten Nocturnal after John Dowland op 70 Sir Lennox Berkeley Four Pieces for guitar Moderato ma con brio Andante, con moto Lento (Mouvement de Sarabande) Allegro, energico Robert Fripp from "Fracture" Moto perpetuo Graham Whettam Serenade for cello and guitar WW 45/5 Guitar Partita WW 57 . Preludio . Scherzo spiritoso . Canto del Bardo . Finale fuocoso Sir Peter Maxwell Davies (arr. T. Walker) "Farewell to Stromness"